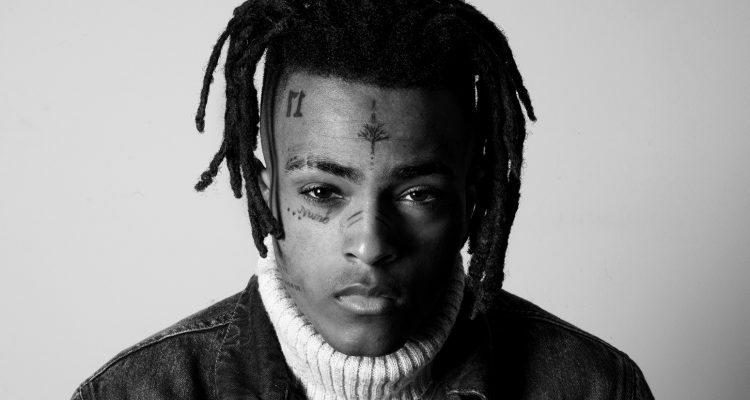 Famous rapper-singer XXXTentacion was killed last night (June 18th) in what the police have called an attempted robbery. He was pronounced dead at a Fort Lauderdale-area hospital. The 20-year-old rising musician, whose real name is Jahseh Dwayne Onfroy, was at RIVA Motorsports checking out inventory, sheriff’s public information officer Keyla Concepcion said. He was in a black BMW i8 and preparing to leave before 4 p.m. when two armed suspects approached him. At least one of them fired, and then both suspects fled the scene in a dark SUV. So far, no motive has been found and no arrests have been made in connection to the shooting. 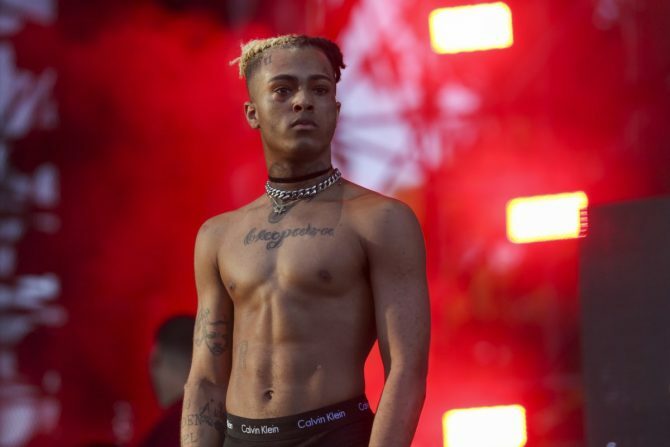 XXXTentacion was almost as well known for his domestic disputes as he was for his wildly popular sophomore effort ?. The artist was facing trial on charges of beating up and falsely imprisoning his pregnant girlfriend.